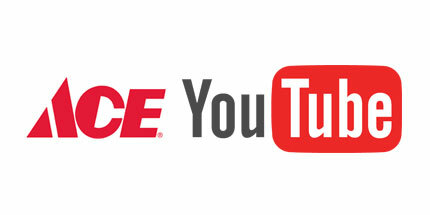 ACE is proud to provide you with great Do It Yourself videos. From Lawn and Garden to Indoor Home Improvements, ACE's YouTube Channel provides a great way to learn and Do It Yourself! Click any of the logos below to see how you too can Do It Yourself!